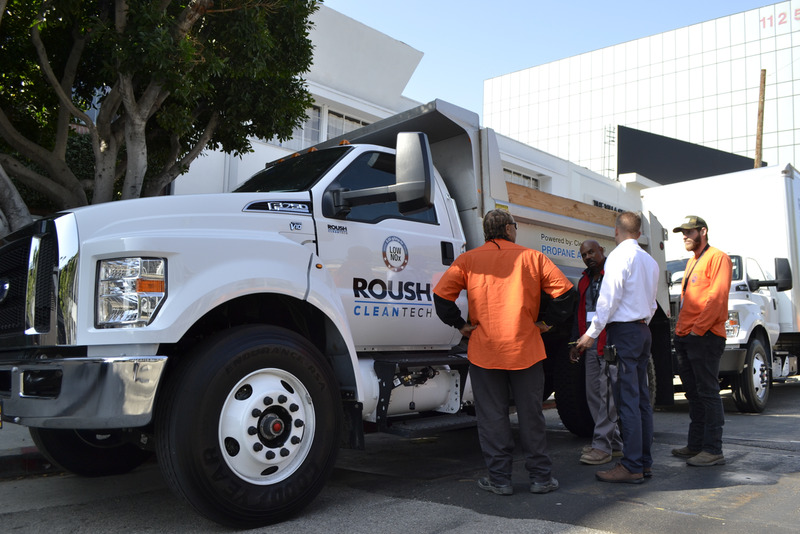 Roush CleanTech stopped in Los Angeles Thursday for the final day of its California Roadshow tour. The alternative-fuel company talked with public and private sector fleet representative about the financial, environmental, and social benefits of switching to propane autogas. The event included discussions on the propane supply chain, funding opportunities for fleets, and a product overview. Photos by Michaela Kwoka-Coleman.